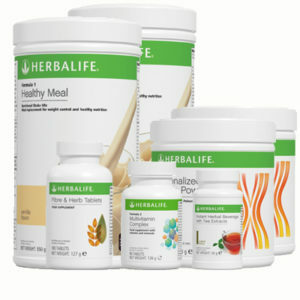 The Superstart Package is perfect for you to get acquainted with the main Herbalife products. 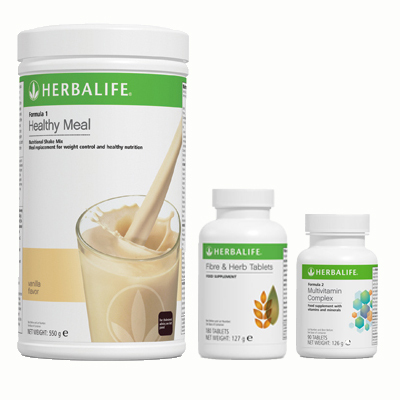 It contains 3 popular products that can be used by everyone, no matter if your aim is to lose weight, to maintain your weight or just to add a little healthy nutrition into your daily life. Click on the links to get detailed information of what each product does. 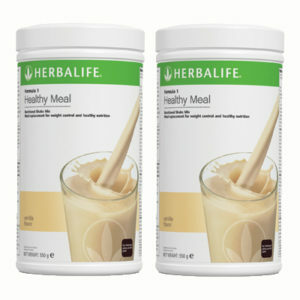 A healthy, easy to prepare replacement meal that has only 220 calories but loads of vitamins, minerals and proteins. 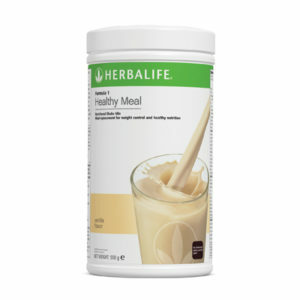 Mix it with skim milk or water and throw in some fruit if you like. 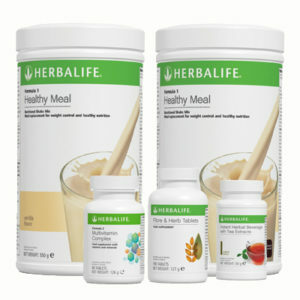 Replace 1 meal a day if you wish to maintain your weight, 2 meals if you wish to lose weight. 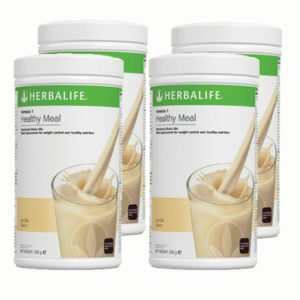 An amazing blend of key vitamins and minerals that you might not be getting from your daily nutrition habits. 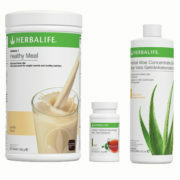 Use them to keep your body working at its best and your immune system strong. You need 25g of fiber every day to keep your stomach and gut functioning well and to help your body get rid of waste and toxins. 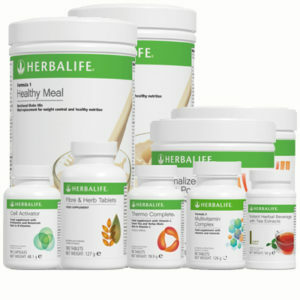 Many of us take nowhere near enough, and the Fiber & Herb tablets are an easy way to fix that. Plus, the added fiber expands in your stomach, making you feel fuller during meals, and helping with weight loss.